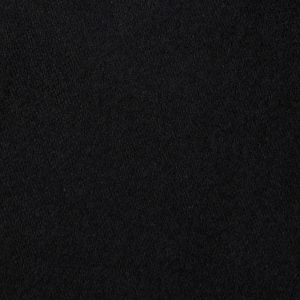 Duvetyn is a blackout cloth woven in a sateen (or twill) weave. This fabric is napped on one side and has a flame-retardant finish. It is not a 100% blackout cloth like commando cloth, but blocks 80% of light. It has a suede, velvet-like feel, and it’s easily draped. Considered a non-durable flame-retardant fabric, it should only be used indoors and should not be laundered. At Canvas ETC, we sell 100% cotton duvetyn in white and black. Fabrics weigh 12 oz. per linear square yard. The fabrics are napped on one side and fire resistant. NFPA 701 certifications are available upon request. The weaves are sateen. This means the weave structure uses spun yarns instead of a filament. Warp is floated over weft as opposed to plain weaves (over, under structure). You can learn more about this safety standard at the NFPA website. Stage/Theater Curtains: Duvetyn has been used for cinema and stage for years! Our duvetyn is sturdy and can be used in a multitude of stage and theater treatments. It can also be used for theatrical cycloramas. Our selection of fabrics can be your biggest star in your next upcoming stage or motion picture project! 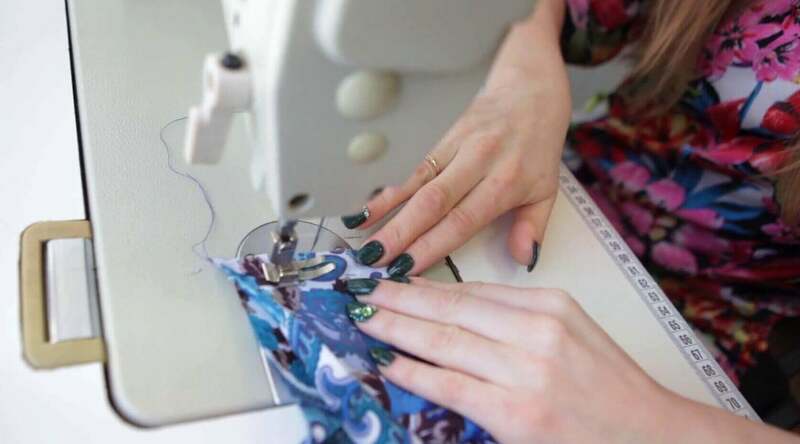 Drapery: Making drapery with our fabric has never been easier. This fabric can be sewn into amazing drapery for indoor or outdoor treatments. It can be used to block out light. Duvetyn makes great blackout curtains or unwanted light. For Everyday Maintenance: The biggest issue with duvetyn and other theatrical draping is dust accumulation. For napped fabrics, brush the fabric twice before storage. First, brush against the nap. Then, brush with the nap. Cleaning: To keep the flame retardant traits of a product, you cannot wash this fabric as you typically would. If the fabric requires dry cleaning, be sure to ask for the use of 100% pure solvent cleaning solution. Otherwise, you can destroy the flame-retardant layer. We suggest spot cleaning stains. Storage: Do not store your duvetyn in plastic bags. Use drapery bags, a box or a hamper. To minimize any wrinkling, be sure to fold the fabric along the width and then roll. Store your fabric in a dry, airy space. Before use, hang your drapes up to let wrinkles work themselves out. To assist in the anti-wrinkling process, spray the fabric with warm filtered water. 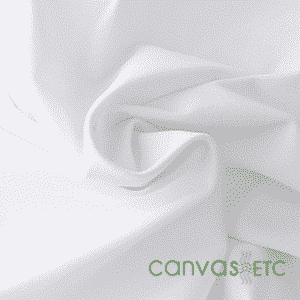 At Canvas Etc., we sell our top-quality fabrics by the roll or by the yard! This fabric also meets the flame-retardant standard (NFPA 701). We also offer custom dye options and can support wholesale orders! Contact us today if you have any questions on how our fabric will suit your every need. Wholesale pricing available, and custom dye lots! 100+ yards, 10% off list! I would like to subscribe to updates from CanvasETC. Sign up for exclusive sales, product launches, and giveaways!